If you can honestly say that you don’t struggle with time management, I applaud you my love! 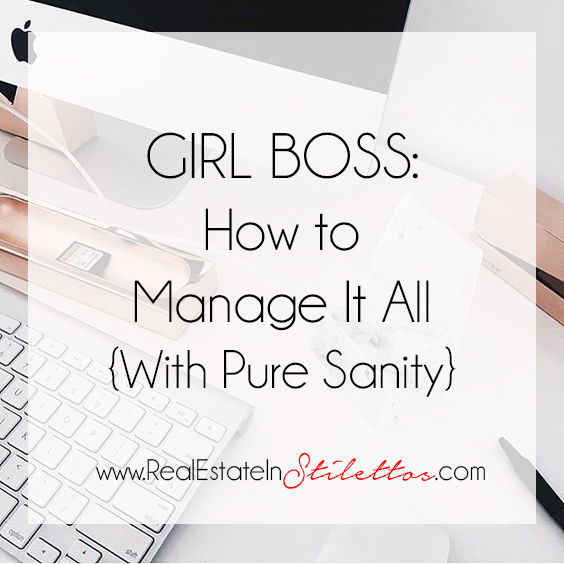 Because as organized as I am, I still have issues from time to time being able to balance all of it. There just seems to never be enough time! 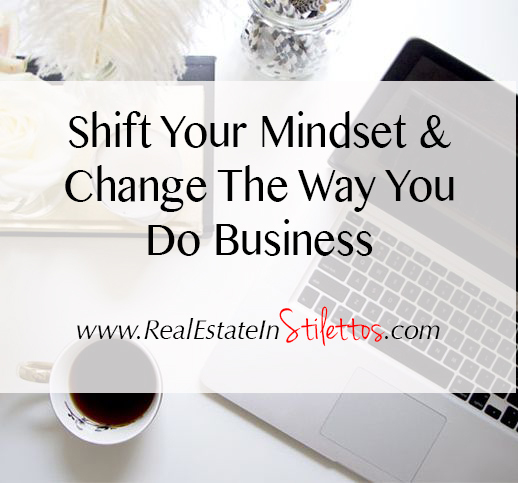 When I decided to start blogging four years ago, I didn’t know how I was going to do it with a full time real estate career. But it was something that I was so passionate about and I knew I had to find the time and execute my plans. It wasn’t easy. In the beginning I found it hard to balance my time accordingly. But when I started to put my plans on to paper, it gave me more of a reason to work harder towards that end result. For most of us, working from home is like a dream job. You can work when you want, how you want and wherever you want. If you’re like me, you feel out of control without having some type of routine in your work life. Nothing makes me more motivated than an organized office. Honestly…. I feel as though once my desk is in order and my to-do list is ready to be tackled, nothing can stop me. This is why I take one day out of my week, usually Sundays, to really tackle my desk and office area and plan out what my goals are for the rest of the week. Learning how to invest in yourself can be a bit of a tug-of-war, especially as a business owner. You want to invest in self-care but if you’re not working on your business, you’re not making money. This can lead to feeling so guilt, stress, and anxiety. However, these are the things that take time to understand, perfect and turn into consistent habits. By the time you’re done reading this you will actually be excited about investing in yourself. Managing a business or multiple businesses can take up most of the hours you are given in a day. It’s not hard to look cute and keep on track of clients, projects, phone calls, emails and the administrative part of your career. Thankfully there are tools available that can make your job a little easier. 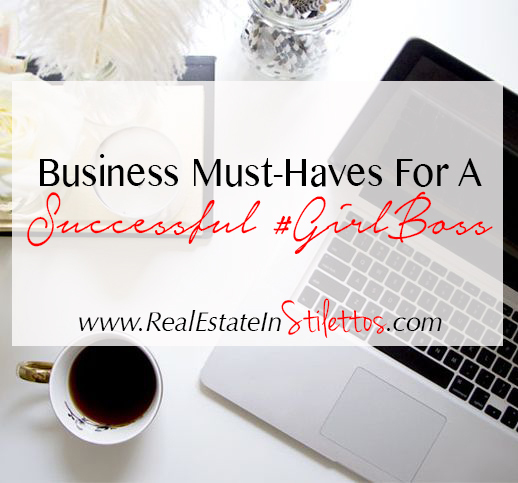 If you don't already have these tools in your business toolbox, it’s a great time to implement them! One of the most challenging things about being a business owner, is planning for success. We all have distractions and get overwhelmed at times, but with a solid plan of action, you truly can accomplish anything.